This article is a response to a reader’s request. Please keep any suggestions and ideas coming, we love responding to your questions. The request was for a selection of Cognacs under $60. What a great idea! We looked for cheap Cognacs that you don’t have to feel bad about serving. Well, cheap sounds kind of bad, it should better be referred to as reasonably priced, as Cognac is never cheap. But that’s what we’ve learned to love about it. Here is a list of the best Cognacs that cost less than 60 dollars. 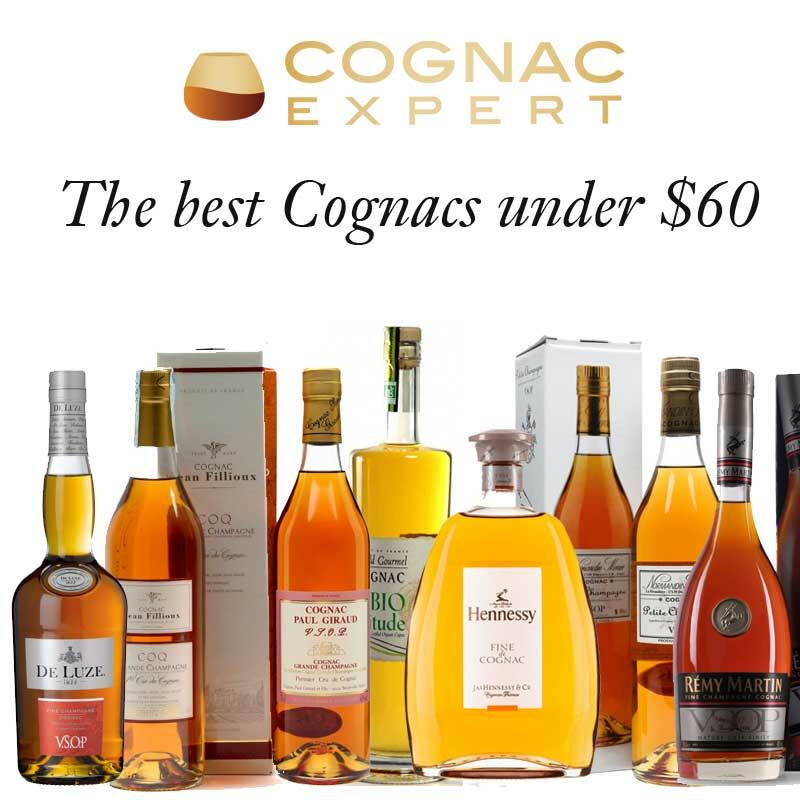 Obviously the list could go on an on, as there are so many great Cognacs at unbeatable prices, but we wanted to make a selection that isn’t too overwhelming. 11 seemed to be a good number. The VSOP by Remy Martin has been around since 1927. The master blender’s challenge is to recreate this very same blend over and over again – using different eaux-de-vie from different vintages and ages. Since recently, the VSOP has evolved into the VSOP Mature Cask Finish, boasting mature notes of vanilla, ripe apricot, and baked apple, the result of longer aging in oak barrels. 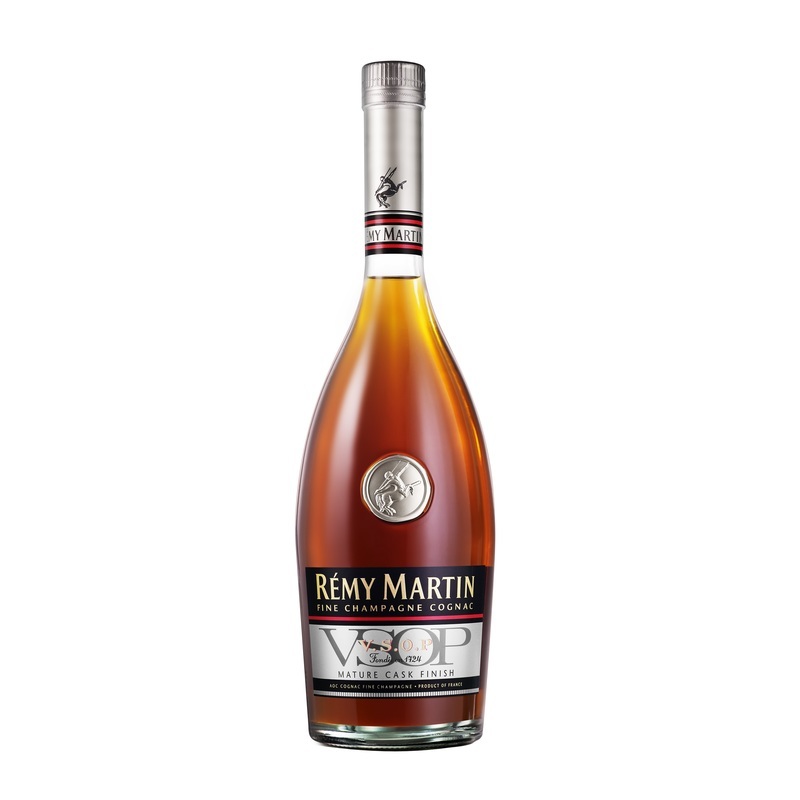 Remy Martin describe the taste to be “a perfect harmony between the firm character of ripe fruit and subtle notes of liquorice”, which sounds nice and bold. What rounds this Cognac off, is that the final blend is aged in 20 year-old barrels for one year. It’s definitely a winner in terms of value for money. This Cognac originates from the prime Fine Champagne growth area. De Luze is a family run Cognac house with one of the largest single estates in the region. They go through the entire process of making Cognac themselves, from growing to distilling, and aging to bottling. 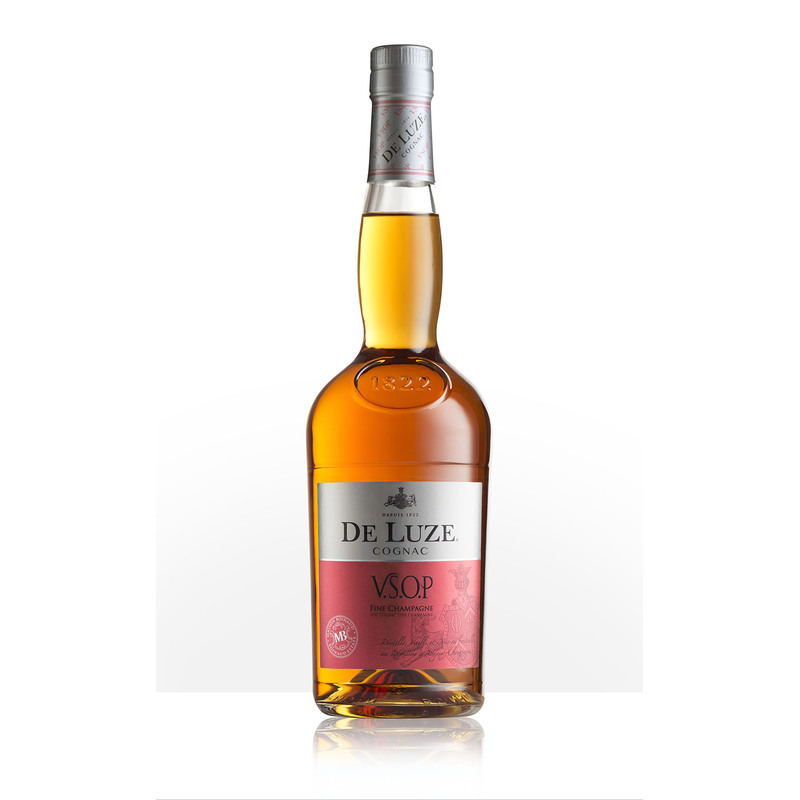 The De Luze VSOP is a really great deal at only $49. The oldest eau-de-vie in the blend dates back to 1989. Highly recommended. 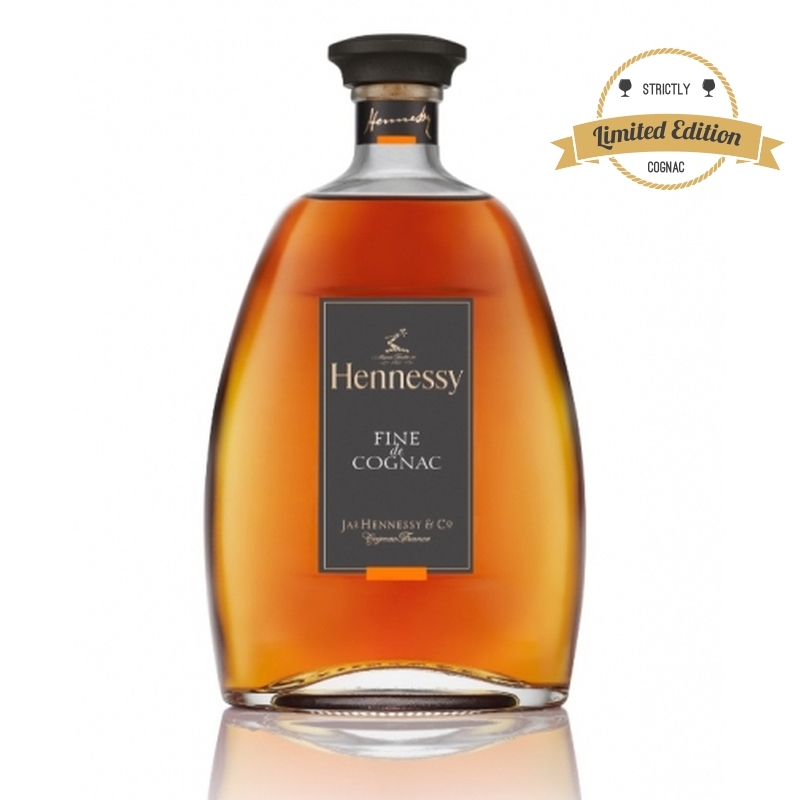 Hennessy Fine de Cognac is a bottle that is definitely targeted at women. It’s light golden color promises a light floral taste. It’s great for experimenting, you can enjoy it neat, but it’s also perfect for mixing. This relatively young Cognac has punchy fruity notes. It comes in a lovely decanter, and even though it costs slighty more than our $60 limit, we felt we should feature it here. 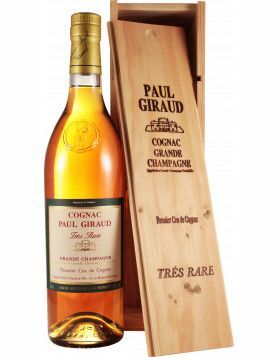 Paul Giraud is a wonderful artisanal Cognac producer located in the prime terroir of the Grande Champagne. Their philosophy is to use traditional methods without pesticides, additives, or colorants. 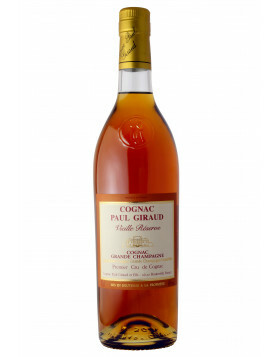 Paul Giraud VSOP is a Cognac that is 8 years of age. It’s definitely worth a try, perfect for a connoisseur who likes to savor specialty Cognac. 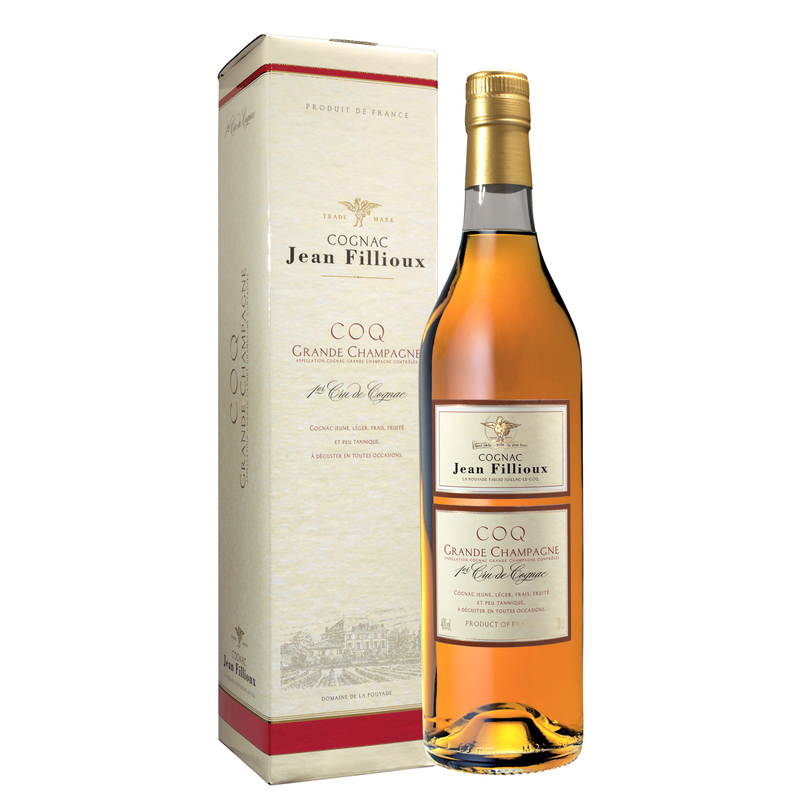 Jean Fillioux COQ is a zesty VS Cognac. It is light and pleasantly fresh, with floral notes, vine blossom, lime tree, and citrus peel. The light color shows that is is relatively young in age, but this doesn’t mean it is any less interesting than more mature blends. The Fillioux estate is dedicated to producing the highest quality in Cognac. You can be sure that this bottle is a success after any special dinner. We love the simple elegance of the bottle, too. 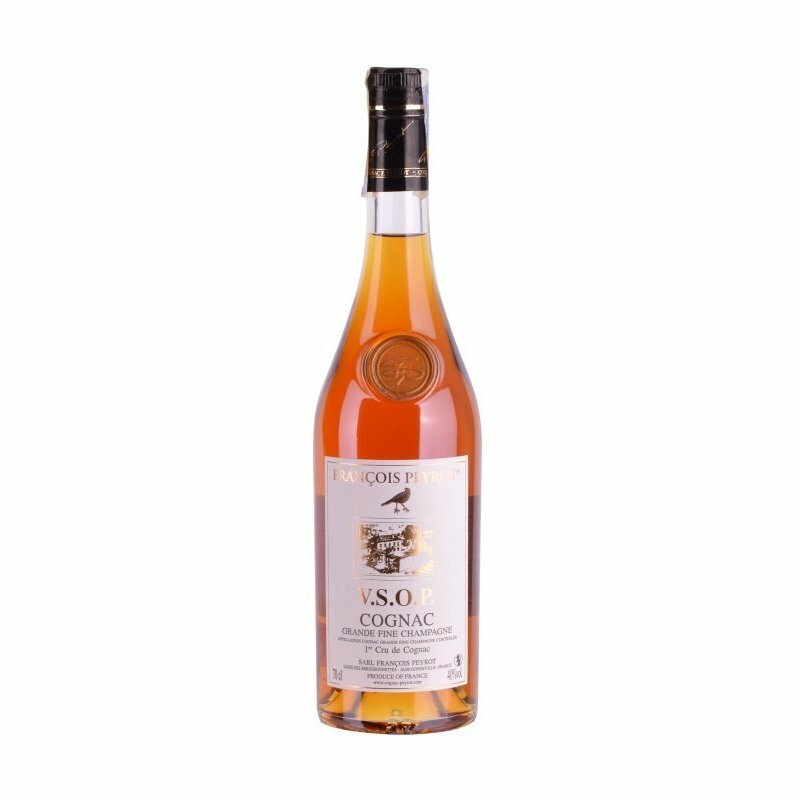 This VSOP Cognac is a very versatile blend. Coming from a long tradition, J Normandin Mercier produces excellent Cognacs. Offering exceptional value for money, this $55 bottle is a safe bet for any occasion. The blend is created from eaux-de-vie from the Petite Champagne only. The taste features hints of honeysuckle, violet, and a touch of spicy notes. 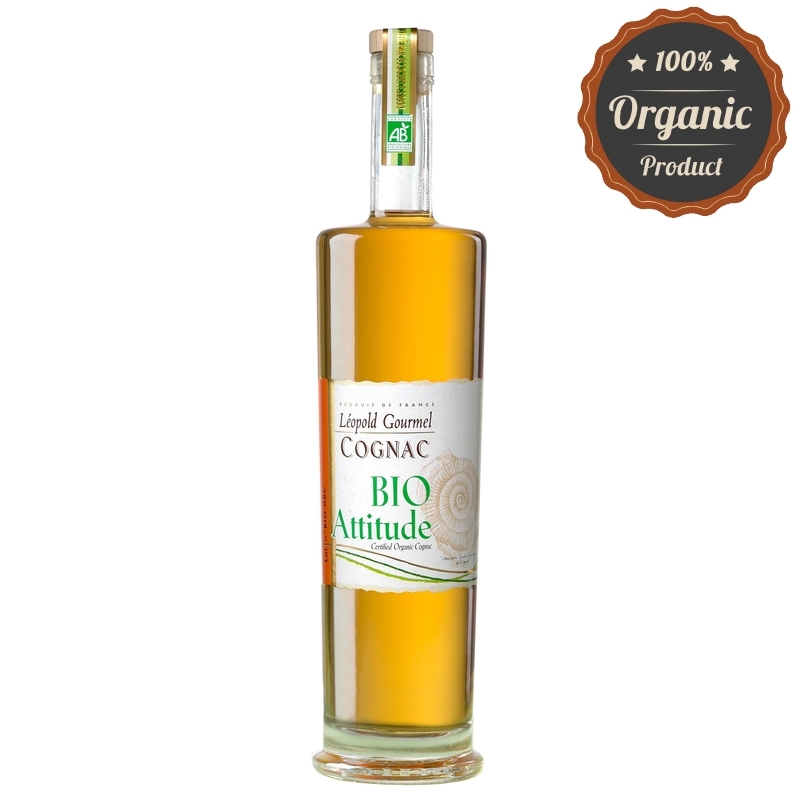 This strictly organic Cognac is a VSOP age Cognac. Leopold Gourmel Bio Attitude shows this house’s commitment to ecologically sustainable production. We presented this brand and this bottle in particular at numerous occasions in the past. We have great respect for the innovative vision of Olivier Blanc, who used to be at the helm of Leopold Gourmel until he recently left the house to start his own line of artisanal Cognacs (to be introduced here soon). This Cognac is a beauty from the Fins Bois. 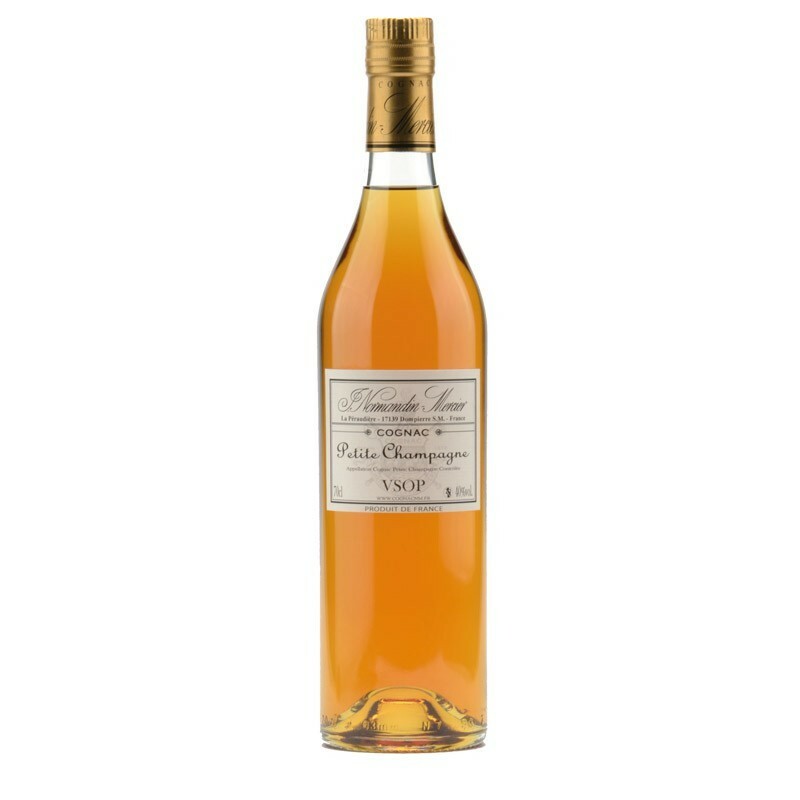 Francois Peyrot VSOP Cognac perfectly represents this family-run, artisan house. It is made from a blend of only Grande Champagne eaux-de-vies. For over two decades now, Peyrot has shunned the use of any chemical; rest assured that when you purchase a Cognac from them, nothing has been used to aid or enhance the growth of the vines. This VSOP is ideal to enjoy as either an aperitif or digestif, or perhaps as an ingredient as the base for your favorite cocktail. And the best thing is, it only costs $50! 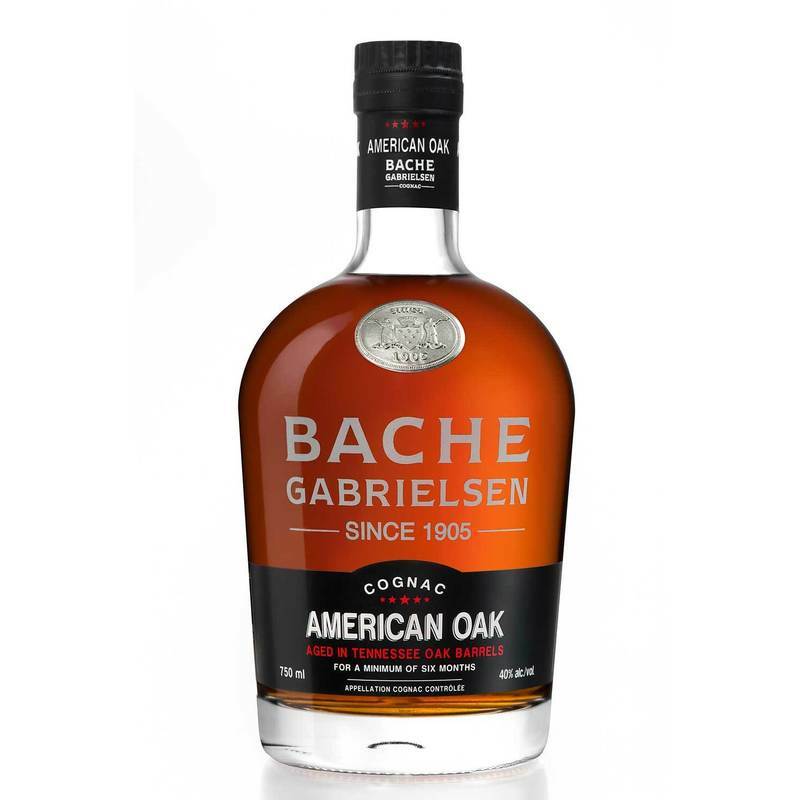 We’ve shown this bottle a lot recently, and we’ll probably continue doing so… It’s a really interesting project by one of our favorite Cognac houses, Bache Gabrielsen. 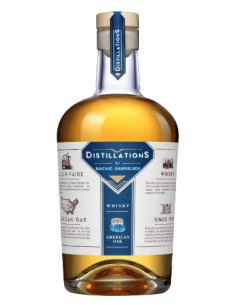 In order to mix things up a little and go beyond the confines of the Cognac region, they have experimented with using oak from Tennessee to age their blend of eaux-de-vie in for a period of 6 months before bottling them. The the aging has led to notes of caramel with flavors of coconut and chocolate – very temping. This is a new brand which we’re very into. It’s probably a generational thing – we just get excited when there are other young people doing something inventive. Already the bottle looks kind of different, a little hip, which is pretty rare in the world of Cognac. 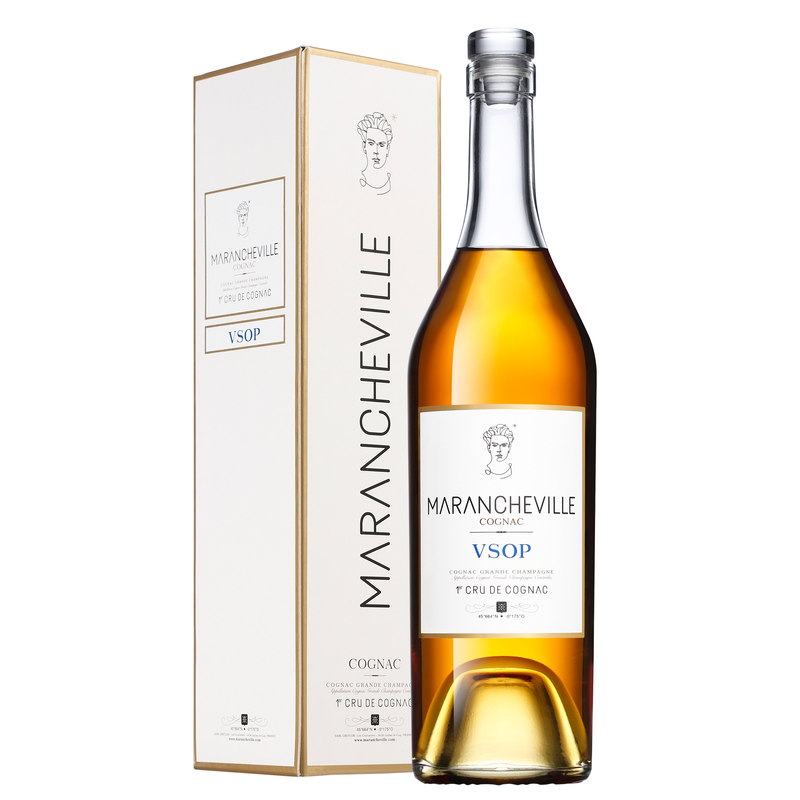 Marancheville’s Cognacs are outstanding. This one, their VSOP Grande Champagne is powerful and mature, but not too spicy. It develops sublte notes of huneysuckle and fruit and has a smooth long finish. At $59 this is a perfect gift to impress any Cognac aficionado with a sense of style. 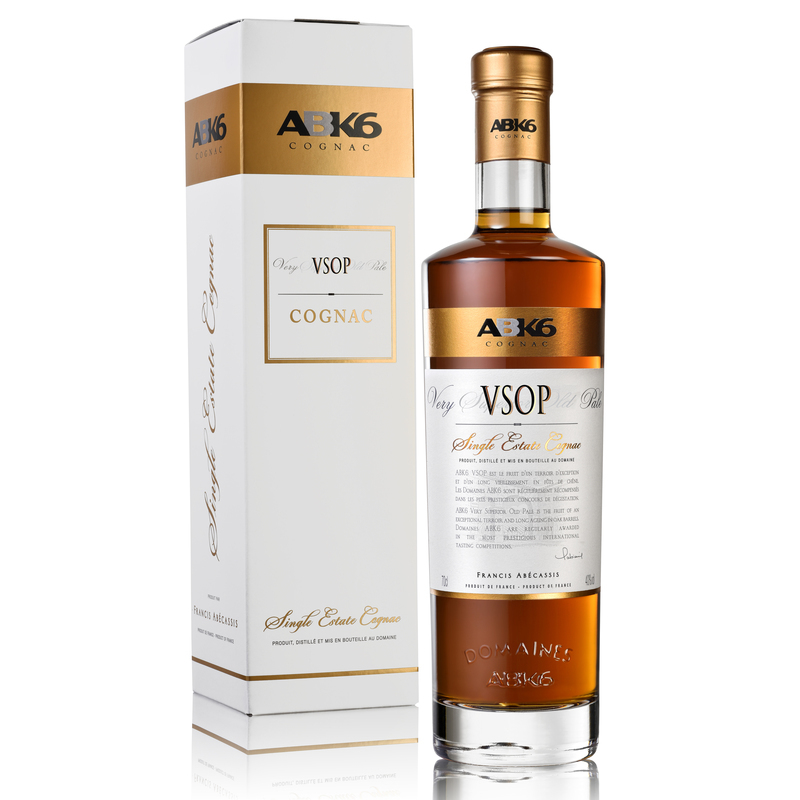 This VSOP by family-run Cognac house ABK6 is a single estate blend and has been awarded numerous awards at international competitions. The Domaine ABK6 is located in the Fins Bois growth area. Their updated design shows a love for minimal aesthetics. 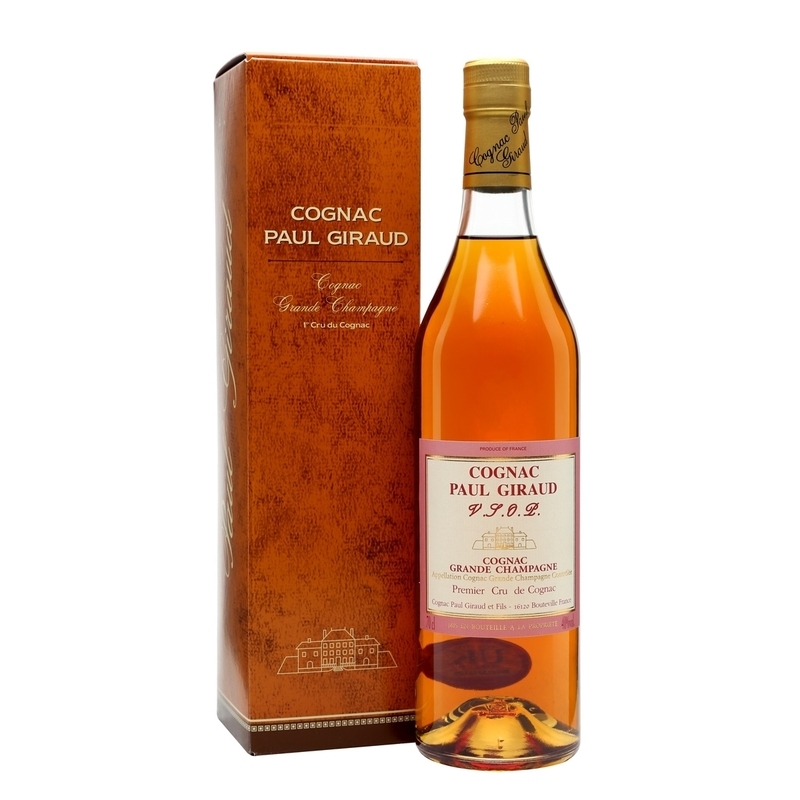 This Cognac is golden in color, and has a complex nose with round, fruity notes. The finish is mature, dominated by nice wooden hints of vanilla. Why no cognac from The Borderies? Hey Michael, well it somehow didn’t make the list. Which Cognac do you have in mind? I am interested in Hennessy pure white 40% vol. Curious as to why these were not mentioned? ?